Teach your family who Jesus is with a daily devotions for kids printable craft. Perfect as an Easter Banner, kids will learn Jesus Is: God, Lord, Creator, Coming Soon, and more! Resurrection Sunday is an exciting time when we concentrate on the resurrection of Jesus. But do your kids know who Jesus is? 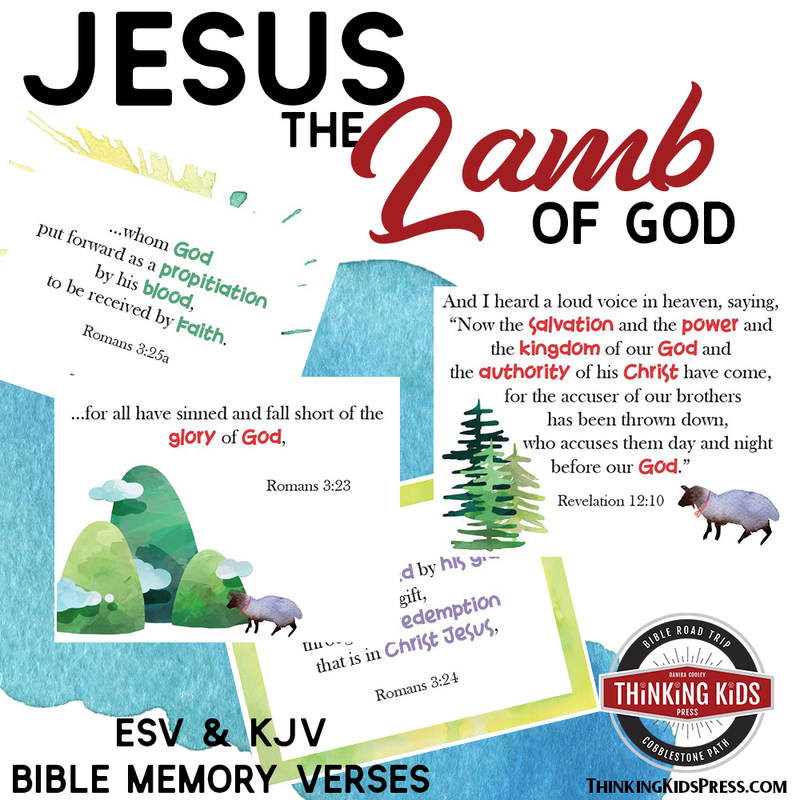 Teach your kids 24 “Jesus Is” statements with this fun printable banner. You’ll find short daily devotions for your kids on the back of each printable flag. The banner can be used any time of the year, but it’s perfect to use as an Easter banner. AND it’s available in both ESV and KJV! Through April 30, 2019, get the Jesus Is banner FREE! 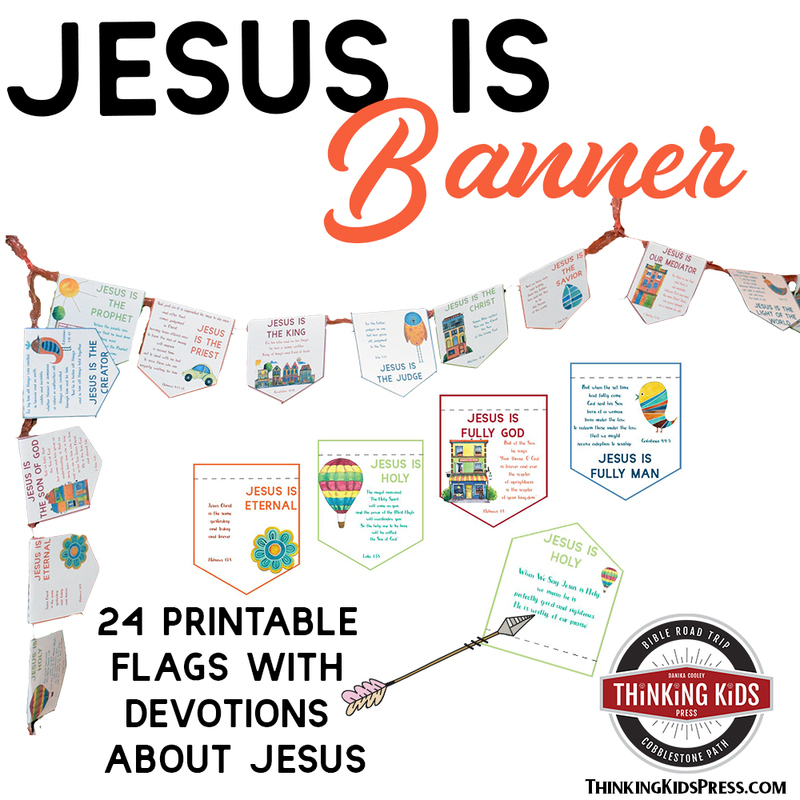 You can purchase the Jesus Is Banner in the Thinking Kids Press Store. AND, through April 30th, 2019, sign up for the Thinking Kids newsletter, and get your banner free (or half off for the classroom license!). Just sign up in the form below. Print these duplex (double-sided) and have them flip on the long side. I recommend printing on white cardstock so the banners will be more durable and they’ll stand up. 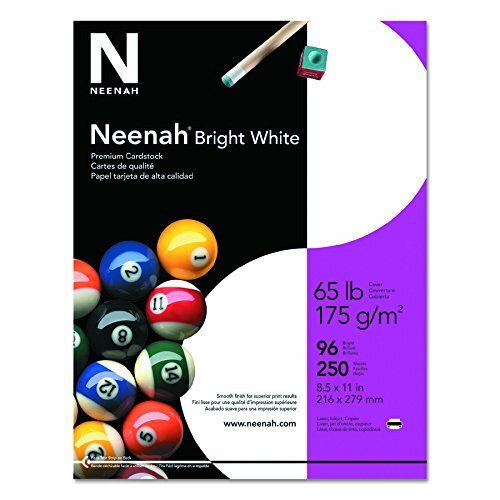 This is my very favorite cardstock: Neenah Premium Cardstock. You’ll need to cut the banners out so you can glue them onto your ribbon. I cut around them, leaving a small white margin. I don’t suggest trying to cut on the line. You’ll need a few supplies to make your Jesus Is banner. You may have a few of these items already. If not, these are all fairly inexpensive and will serve you well for multiple projects. Make sure you get ribbon that’s 1/4 or 1/2 inch wide! 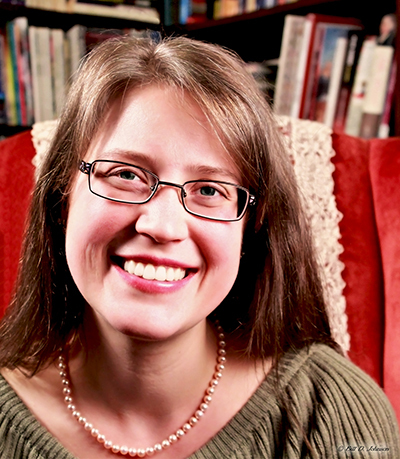 I used 5/8″ inch wide ribbon, and it was just a little too wide to fold into the banner. 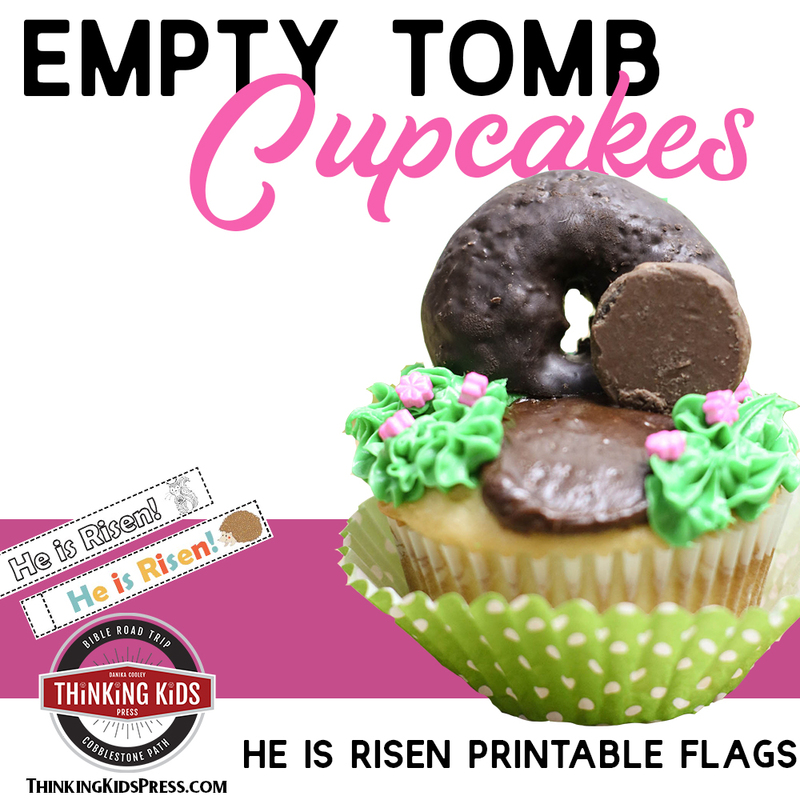 1) Print Your Easter Banner Flags and Cut Them Out. Print your Jesus Is banner flags on white cardstock. This is a double-sided printable, so you’ll want to print it duplex with the fold on the long side. 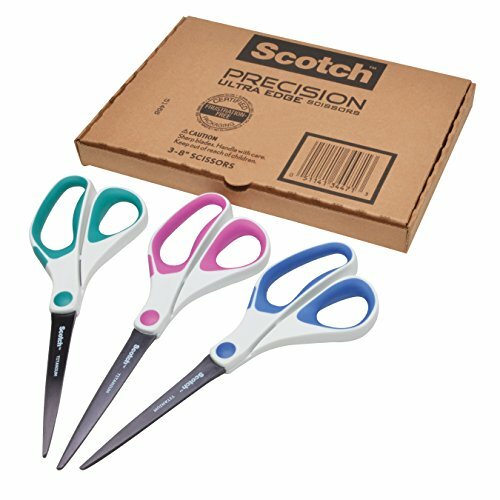 Note: You’ll want to cut out all of your labels in advance. Your older kids can help with this task. If you need more labels, you can just print extra sheets. 2) Fold Your Jesus Is Banner Flags. Each Jesus Is daily devotion printable flag has a dotted line across the top. Fold the banner on the dotted line away from the decorative side toward the side that has the daily devotion for your kids. Do this with each of your 24 banners. You’ll end up with 24 Jesus Is flags. Now you’re ready to make your Easter banner! You’ll need 4 yards of ribbon. Add another yard if you want to tie a bow on each side or to have a long tail. Fold your ribbon in half and tie a small loop so you can attach it to your wall or mantle. Fold each half in half again (subtracting your end trails and bow (if you added ribbon for that). Make a small loop at each quarter length point and at each end. At this point your ribbon will be divided into four equal sections with a decorative tail on each end. I used small hooks to attach our banner to the mantle through the small loops I tied. Your ribbon has been divided into four equal sections. Each section will have six Easter banner flags. Lay out the first 6 flags as shown below and space them evenly. You don’t need to measure the space between flags–you can eyeball it. You will use a hot glue gun to attach your flags to your ribbon. 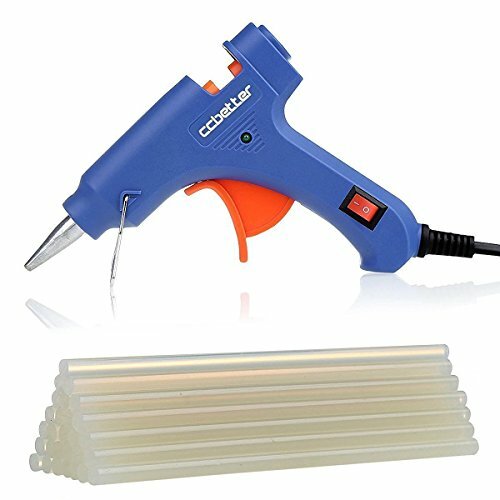 This is a job for you, the adult, as the hot glue is really hot! I used a craft stick to push down the flaps over the glue–it worked well, so you can do that if you’d like. I found the process worked best when I glued the ribbon to the cardstock under the flap, then glued the flap over the ribbon onto the cardstock beneath. Note: I’m using 5/8-inch wide ribbon in this picture. 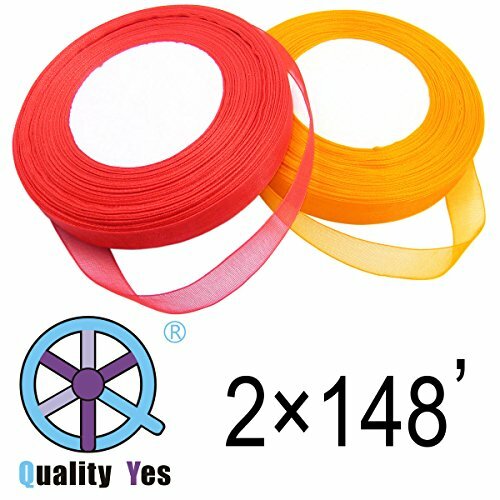 Use 1/4 to 1/2-inch wide wire edge ribbon. Again, be careful gluing your banners to the ribbon. Take a picture of your Easter banner and share it on social media with the hashtag #BibleRoadTrip. You can tag me as well! I’d love to reshare it. I’m on Pinterest, Facebook, Twitter, and Instagram. You can also share it in the Bible Crafts for Kids community on Facebook. Turn over one banner a day to reveal that day’s Scripture reading and daily devotion. 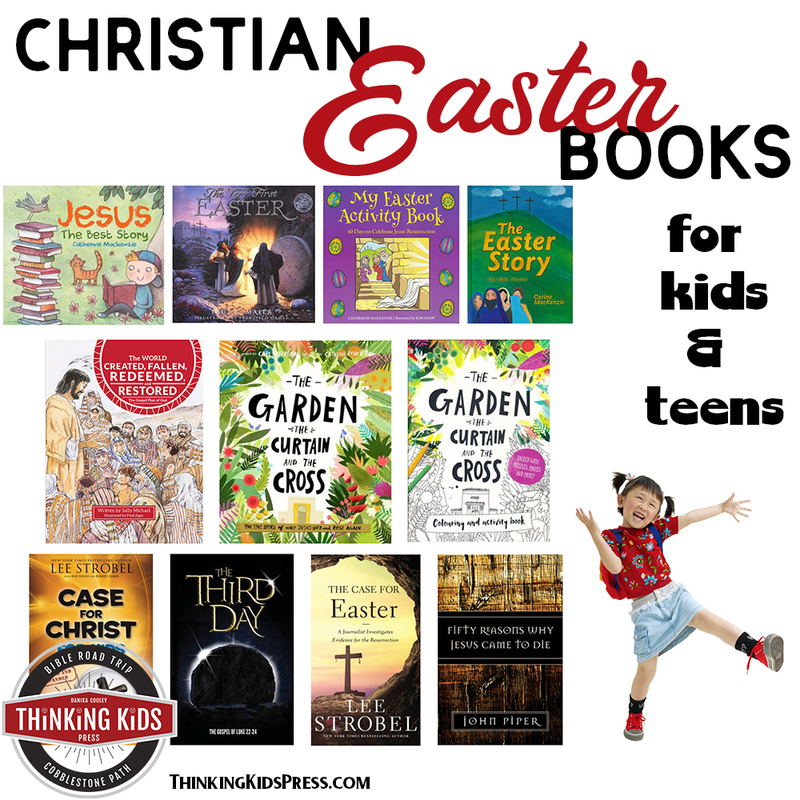 Have your kids help you locate the devotional Scriptures in the Bible. 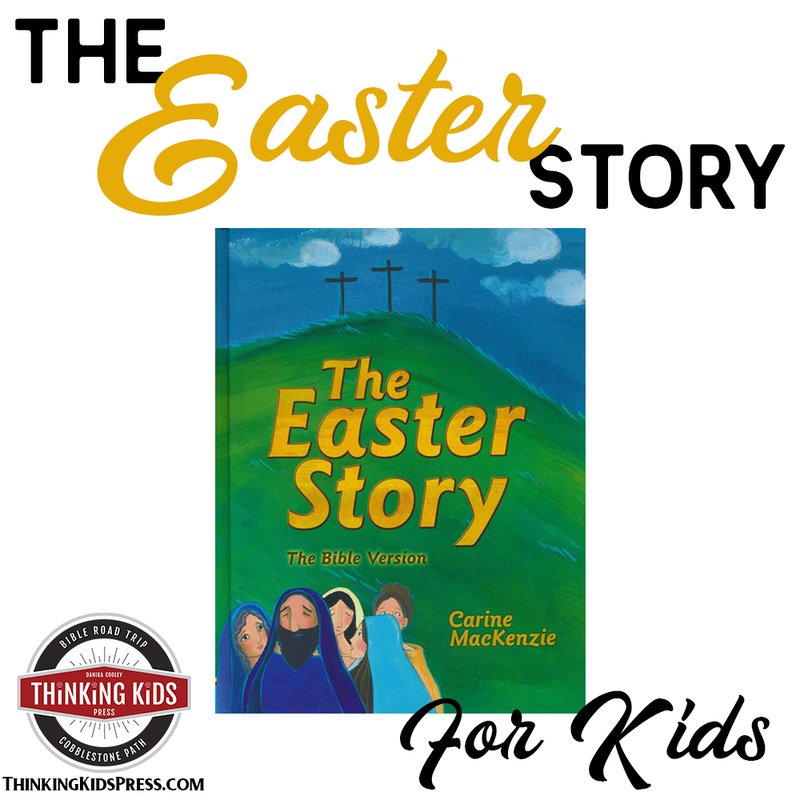 Take turns reading a sentence each and discuss what you learned about Jesus that day!